Angel Fire Art + Farmers’ Market is coming back this Summer and is hiring for an Event Coordinator! The Angel Fire Art + Farmers’ Market is every Sunday from 10-2pm, June 16-September 1, at Frontier Park in the heart of Angel Fire. 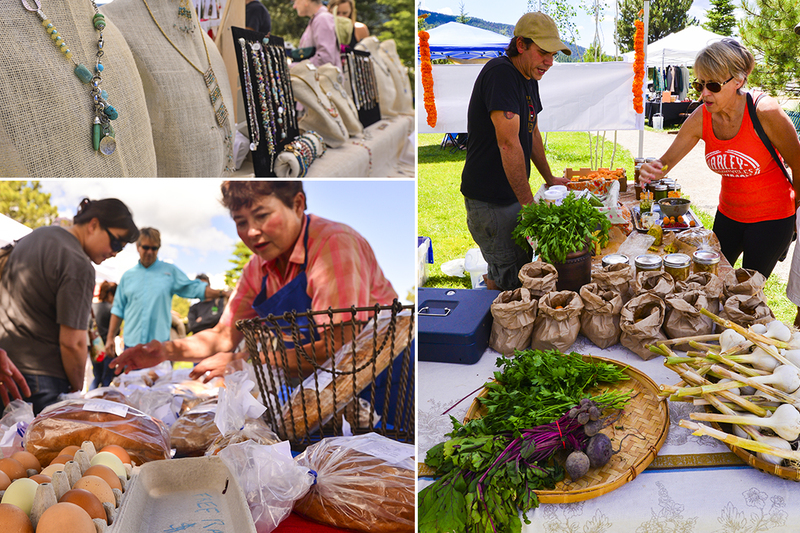 Our market is a weekly showcase featuring a diverse selection of local and regional artists, great live music, food artisans & fresh produce. The market provides resources and opportunities to help grow small endeavors and provides a meeting place for a vibrant local community. The Event Coordinator will be responsible for contacting vendors to confirm attendance, verifying vendor licenses, event set up/clean up, and collecting payments.